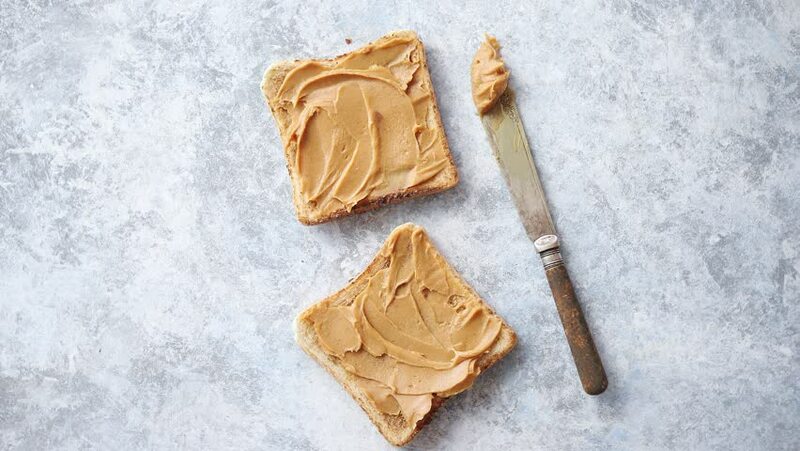 4k00:29Two tasty peanut butter toasts placed on stone table with big jar. Knife on side. Above view. hd00:14Beautiful lighting effects. Rotation sand in the form of a lines and seashell.